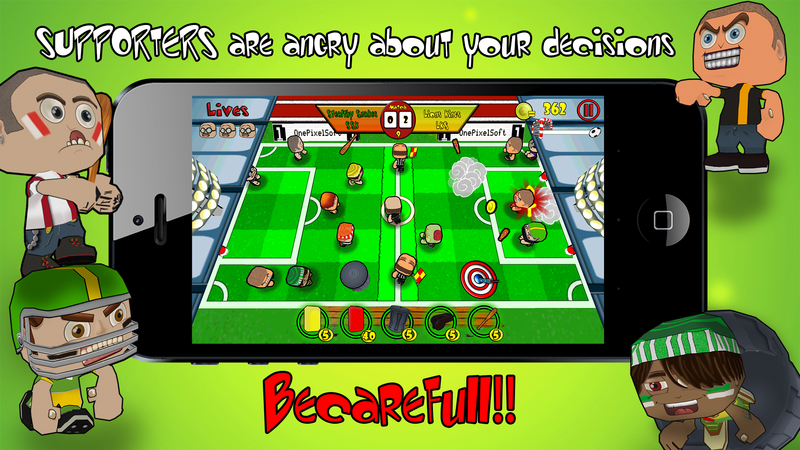 crazy football fans encounters with adversaries varied. Skill, speed and some strategy will be essential to meet the contestants, fans, supporters and even climbing difficulty zombies invade the pitch. 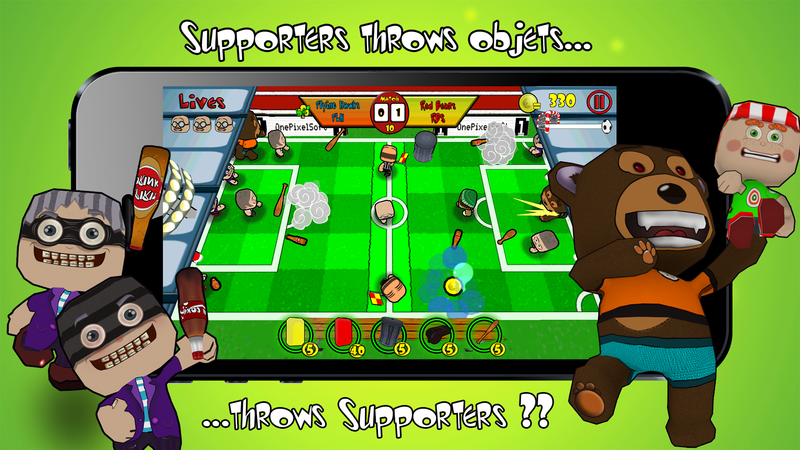 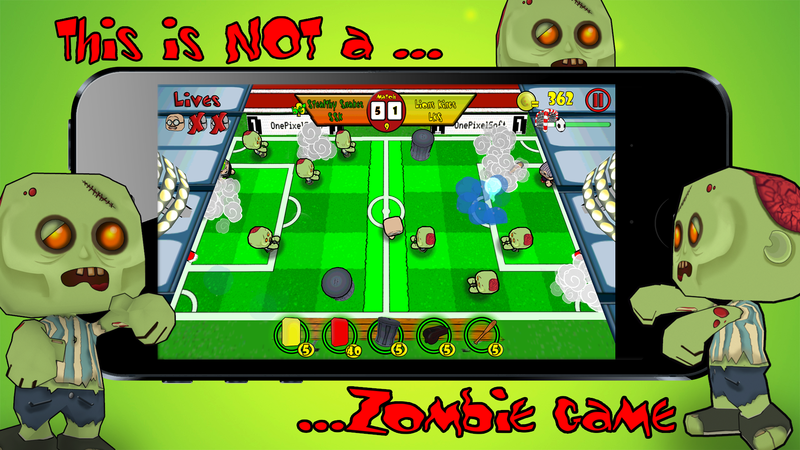 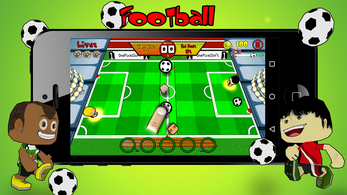 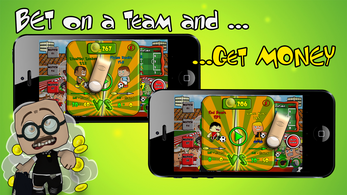 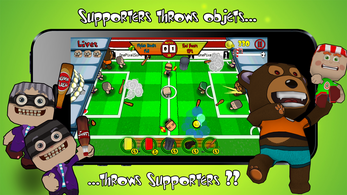 mobile devices, betting on a game model that combines the performance of reflexes, through its simple gameplay for touchscreen , with touches of role. 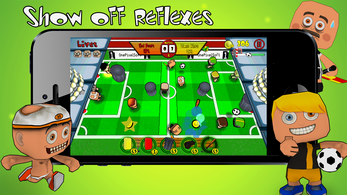 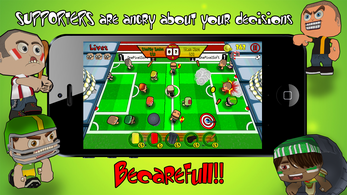 In the role of referees we can influence the outcome of the game , place bets , earn coins and improve the chances of facing the enemies , cards , objects, and other capabilities.